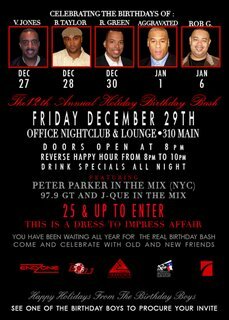 REMINDER: THE ELECTED OFFICIALS BIG BIRTHDAY BASH! 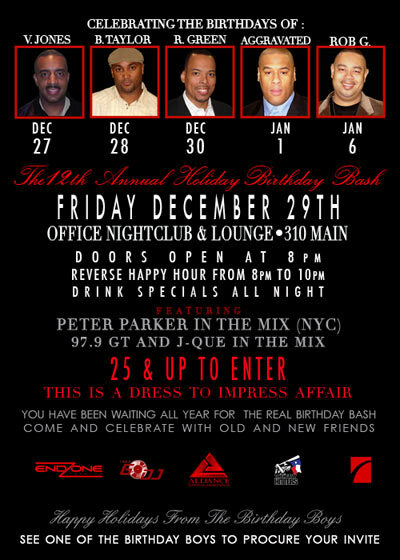 Posted in Uncategorized | Comments Off on REMINDER: THE ELECTED OFFICIALS BIG BIRTHDAY BASH! RONALD GREEN CELEBRATES ANOTHER YEAR WITH FRIENDS! HUSSEIN COULD BE ONLY HOURS AWAY FROM DEATH! Posted in Uncategorized | Comments Off on HUSSEIN COULD BE ONLY HOURS AWAY FROM DEATH! IS HE GETTING WHAT HE DESERVES OR WAS THIS A MISTAKE BY THE BUSH ADMINISTRATION? 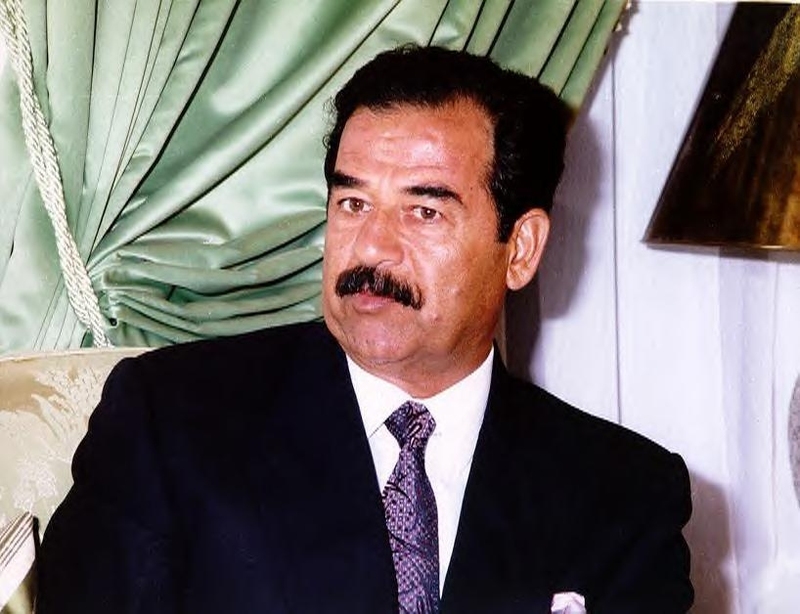 emergency restraining order aimed at stopping the U.S. government from relinquishing custody of the condemned former Iraqi leader to Iraqi officials, a spokeswoman for a federal court in Washington D.C. said. The documents were being processed and were not immediately made public. The Justice Department had not yet responded to the request. A similar request by the former chief justice of the Revolutionary Court, Awad Hamed al-Bandar, was denied Thursday and is under appeal. Al-Bandar also faces execution. The Justice Department argued in that case that U.S. courts have no jurisdiction to interfere with the judicial process of another country. Al-Bandar argued that his trial violated his rights under the U.S. Constitution but Justice countered that foreigners being tried in foreign courts are not protected by the U.S. Constitution. The appeals court did not indicate when it would rule on the issue. THE FORMER GODFATHER OF EAST END IS A FREE MAN! Posted in Uncategorized | Comments Off on THE FORMER GODFATHER OF EAST END IS A FREE MAN! HE’S A FREE MAN AGAIN – NOW WHAT? 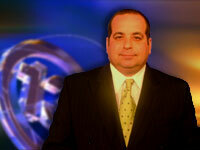 Former Houston politico Ben Reyes was released from a halfway house in Houston early this morning. This comes after serving federal time for attempting to bribe several council members back in the mid 90’s. He wanted their support to build a convention center hotel. Reyes was spending his last six months in the Cornell halfway house on Commerce in downtown Houston. The 59 year old walked away Friday morning at 7:55 am a free man. Reyes was once known as the political Godfather of Houston’s Hispanic East End. Reyes has served as a state legislator and city council member in the Bayou City! WATCH FOX 26 NEWS AT NOON AND 9PM FOR MORE DETAILS! 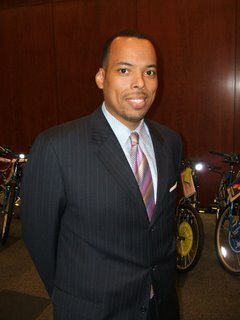 HOUSTON SEES AN INCREASE IN MURDERS IN 2006! 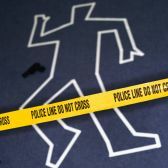 Posted in Uncategorized | Comments Off on HOUSTON SEES AN INCREASE IN MURDERS IN 2006! DO YOU CARE IF THE CITY HAS A HIGH MURDER RATE? Preliminary numbers have been released and it appears Houston has seen an increase in murders like other major cities. 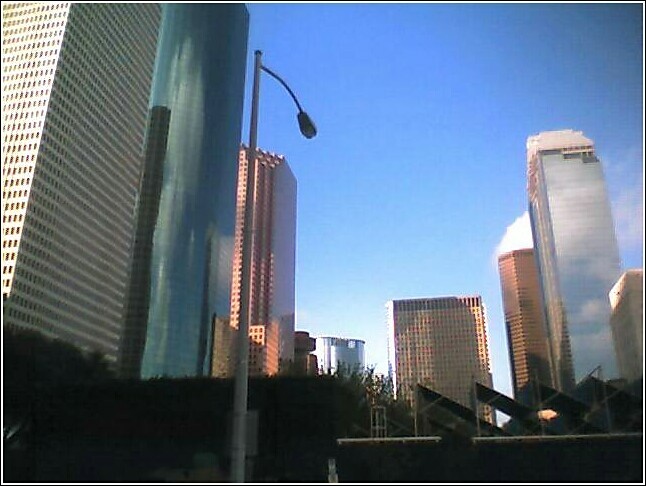 The Houston police department released numbers showing there were 333 murders across the city in 2005. That total has climbed to 377 so far in ’06 with two days left to add to that total. Harris county has also seen an increase in homicides for the year. Last year there were 483 deaths compared to 507 in 2006. Does the murder rate bother you or concern you as a resident of a city? Do you feel it really affects the quality of life? 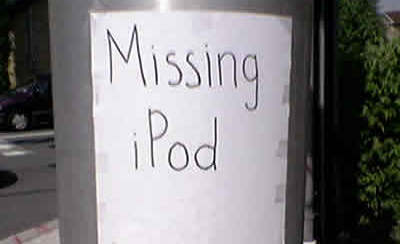 HAVE YOU SEEN MY IPOD…IT’S GONE AGAIN! Posted in Uncategorized | Comments Off on HAVE YOU SEEN MY IPOD…IT’S GONE AGAIN! IPOD ALERT! IPOD ALERT! IPOD ALERT! You’d think I’d learn by now but The Insite has lost another Ipod filled with music, videos and family pictures. Have you seen it. This is the replacement Ipod a friend purchased for me after the first one was stolen last Christmas in my car break in. I ask myself – what does it take for me to keep an Ipod for more than year. 11 months appear to be as long as I can keep one. 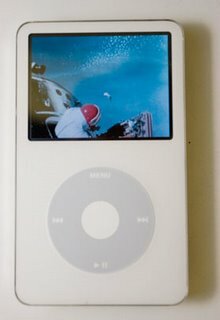 So, if any of you see an Ipod out there with an eclectic mix of music (from ‘Afternoon Delight’ by the Starland Vocal Band to ‘It’s Going Down’ by Young Joc) on it and a picture of me in the pic files please let me know. I’m just lost without it! 7 NEW ORLEANS POLICE OFFICERS INDICTED FOR SHOOTING RESIDENTS DURING KATRINA! Posted in Uncategorized | Comments Off on 7 NEW ORLEANS POLICE OFFICERS INDICTED FOR SHOOTING RESIDENTS DURING KATRINA! SOME COPS ARE IN BIG TROUBLE IN THE CRESCENT CITY! Seven police officers were indicted Thursday on murder or attempted murder charges in shootings on a bridge that left two people dead during the chaotic aftermath of Hurricane Katrina. Three of the seven New Orleans policemen indicted include Sgt. 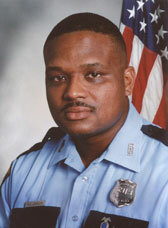 Kenneth Bowen, Sgt. Robert Gisevius, and Ofc. Michael Hunter. The district attorney portrayed the officers as trigger happy. “We cannot allow our police officers to shoot and kill our citizens without justification like rabid dogs,” District Attorney Eddie Jordan said. The shootings took place under murky circumstances six days after the storm and became one of the most widely cited examples of the anarchy that gripped New Orleans after Katrina. Two young men were killed and four people wounded on the Danziger Bridge, which spans the Industrial Canal and connects the Gentilly neighborhood with eastern New Orleans. At the time, the sweltering city was littered with corpses. Rescuers were still evacuating flood-stranded residents from the rooftops of their homes, and looters ransacked stores. On Thursday, state District Judge Raymond Bigelow gave the indicted officers 24 hours to surrender. He said there would be no bond for the four accused of first-degree murder, which carries a possible death sentence. For the other officers, the bond will be $100,000 per count, Bigelow said. DREAMGIRLS BOX OFFICE NUMBERS ARE OUT! Posted in Uncategorized | Comments Off on DREAMGIRLS BOX OFFICE NUMBERS ARE OUT! THE MOVIE HAS BEEN RELEGATED TO ONLY A FEW THEATRES! The weekly box office for this week is out and Dreamgirls does extremely well despite coming in at #7. The key is the amount the movie is making per showing. More than $10,000 and that’s the second highest per theatre average. The problem is ‘Dreamgirls’ like most African American releases has been relegated to only a hand full of theatres (852) as opposed to a mainstream release like ‘Night at the Museum’ which has 3600 theatres. $11,455 average, $55,718,681, one week. locations, $7,878 average, $67,957,778, two weeks. locations, $6,385 average, $18,262,685, one week. $2,567 average, $32,223,586, two weeks. 7. “Dreamgirls,” Paramount, $8,953,734, 852 locations, $10,509 average, $15,378,852, two weeks. locations, $3,293 average, $12,555,528, one week. $2,560 average, $162,982,116, six weeks. 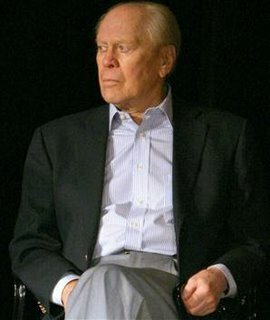 GERALD FORD DEAD AT THE AGE OF 93! Posted in Uncategorized | Comments Off on GERALD FORD DEAD AT THE AGE OF 93! HE WAS THE LONGEST LIVING U-S PRESIDENT! Gerald R. Ford Jr., the 38th president of the United States — whose legacy included the controversial decision to pardon his predecessor, Richard Nixon — died at his California home on Tuesday at the age of 93. Ford, who had suffered through a bout of pneumonia in January and underwent two heart treatments earlier this year, was the longest living president in U.S. history. DID BEYONCE’ BOYFRIEND GO TOO FAR IN THIS VIDEO? Posted in Uncategorized | Comments Off on DID BEYONCE’ BOYFRIEND GO TOO FAR IN THIS VIDEO? know……….he should be held accountable for this one!!!!! mother/sister/or his precious Beyonce were treated in this fashion? that he tried to pay the lady off quickly so that it didn’t get out. WHAT EVER HAPPENED TO A CALL OR A CHRISTMAS CARD? 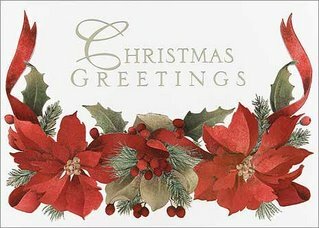 Posted in Uncategorized | Comments Off on WHAT EVER HAPPENED TO A CALL OR A CHRISTMAS CARD? WHICH DID YOU DO THIS YEAR? I know I wasn’t alone in a phenomenon I experienced Christmas day. I must have received about 50 text messages. Chain text messages from people wishing me a Merry Christmas. I know technology helps evolve our society but a text on Christmas…People come on. I actually picked up the phone and called people. 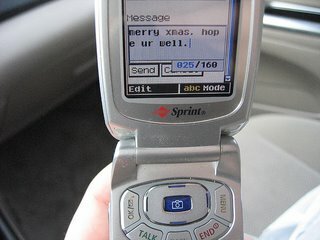 I refused to send out any of the generic texts to people I wanted to wish Christmas cheer to. I thought the texts were cold and impersonal. I suggest everyone go back to cards or phone calls next year. What do you think – should people send texts or keep it personal with a call or card? FALLEN OFFICERS KIDS REMEMBERED DURING THE HOLIDAYS! Posted in Uncategorized | Comments Off on FALLEN OFFICERS KIDS REMEMBERED DURING THE HOLIDAYS! Councilman Michael Berry is requesting your assistance in an effort to assist the children of fallen HPD Officer Rodney Johnson. In the midst of this joyous Christmas Season there is sadness still lingering in the hearts of these precious children. We would like to request you to aid in this effort in showing the children of Officer Johnson that the community still and will always care for them. During this 1st Christmas without their father we need the citizens who are willing and able to donate to Officer Johnson’s children to do so by dropping off donations at three locations throughout the City. We are asking everyone to participate in this effort. WAYNE DOLCEFINO GETS HIS VERY OWN DAY! Posted in Uncategorized | Comments Off on WAYNE DOLCEFINO GETS HIS VERY OWN DAY! HE’S RECOGNIZED BY THE CITY AND THE COUNTY! Harris County Judge Robert Eckels and Houston City Councilman Michael Berry have proclaimed December 26, 2006 as Wayne Dolcefino Day. It’s also Wayne’s 50th birthday. The proclamation lists Wayne’s achievements while working with 13 Undercover. In the last year, 13 Undercover got $2 million back for Houston taxpayers after exposing possible fraud in the city’s garbage bills. Wayne also exposed handicapped parking cheaters and a scheme to fake marriages for immigration fraud. Happy birthday and Congratulations Wayne from The Insite! Thanks to Bob Martin for bringing this to the attention of The Insite!